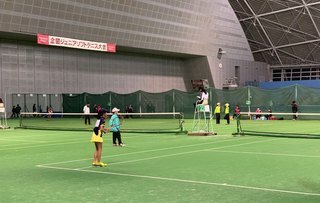 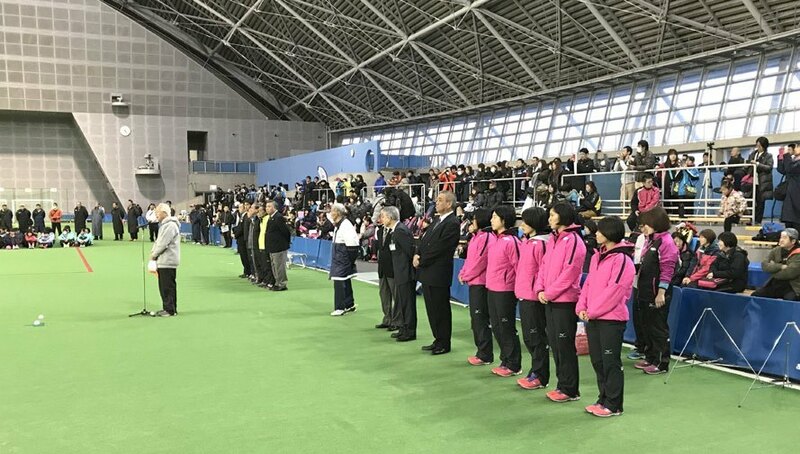 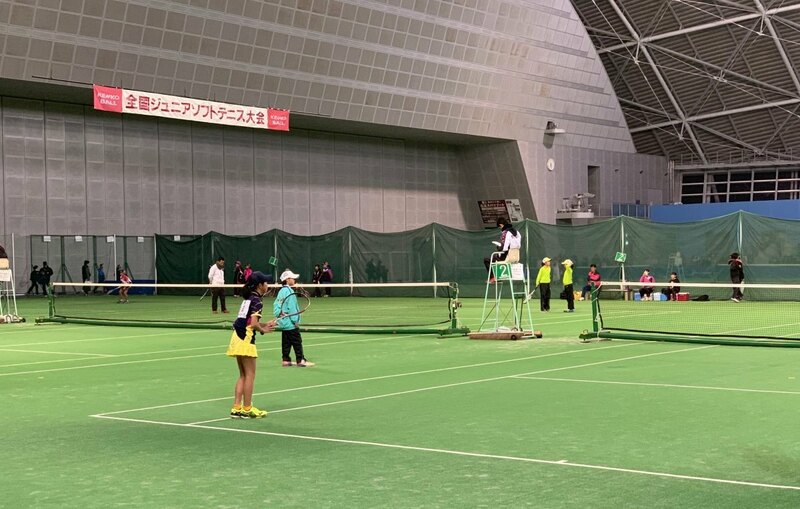 The 17th KENKO CUP was held in Kumagaya City, Japan. 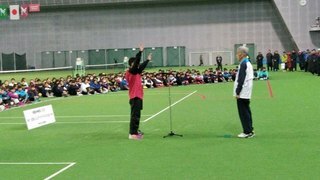 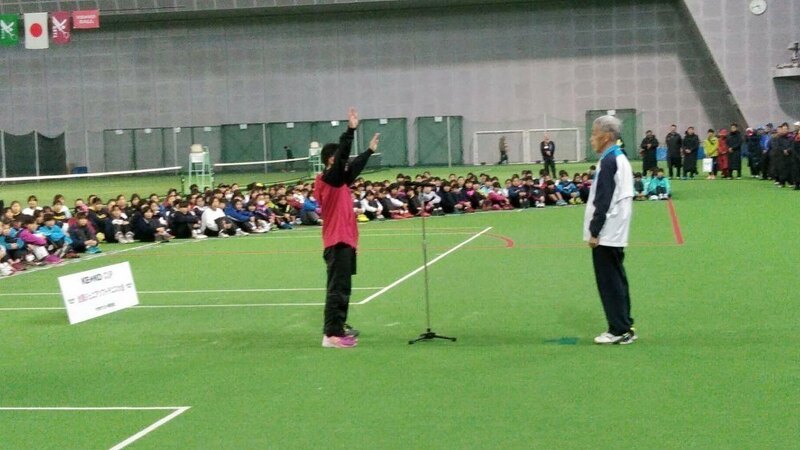 Over 100 teams (including both boys and girls) and around 800 kids were gathered in this event. 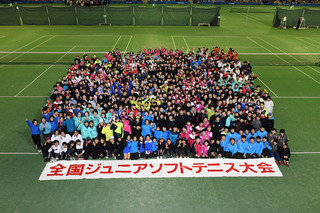 Official ball made by Nagase Kenko was used in the whole tournament. 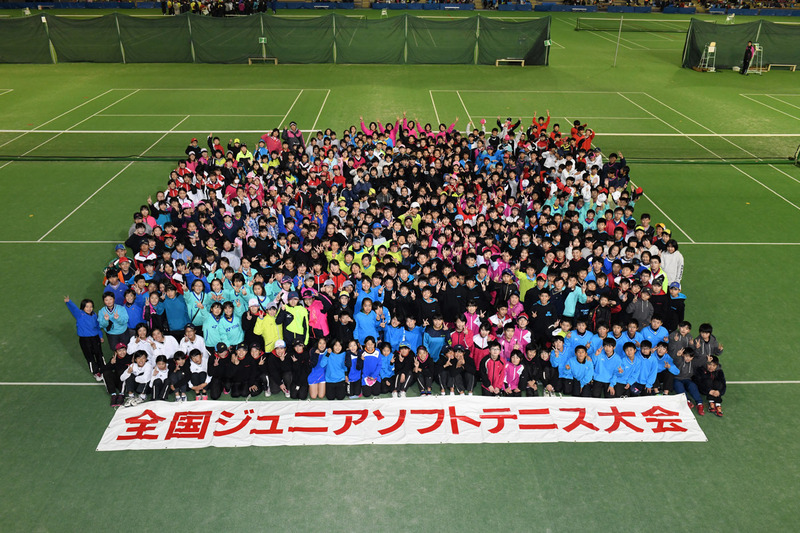 Kids, their parents and participants had a good time in the weekend.